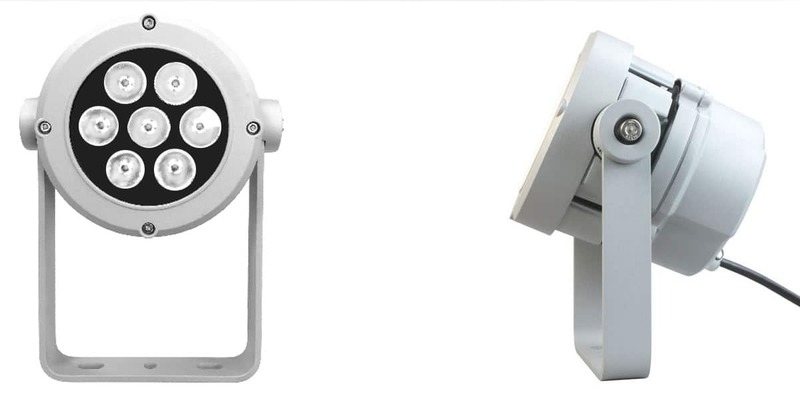 The Chameleon RGBW™ LED Flood features a 360° tilt bracket for flexible mounting on surfaces, whilst the IP67 housing is suitable for in-ground mounting. 4, 5 or 9 channel DMX including a dedicated DMX channel for white balance. 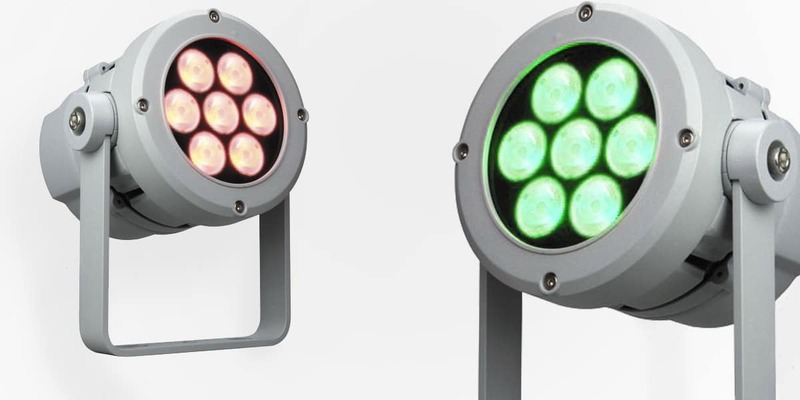 Intelligent temperature control, flicker free function & smooth dimming function are just a few features that make this luminaire stand out from other RGBW units. The Chameleon RGBW Flood has a flicker free function to ensure a smooth and consistent light output. Intelligent temperature control constantly monitors and manages the luminaire temperature to ensure no overheating occurs. 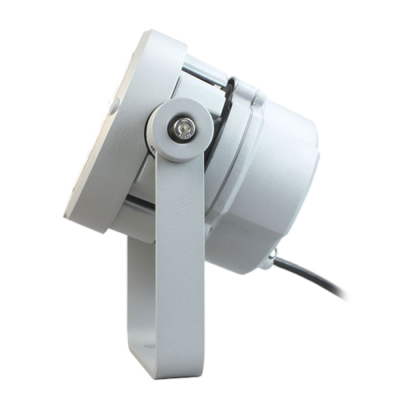 Flexible surface mounting with the 360° tilt bracket.